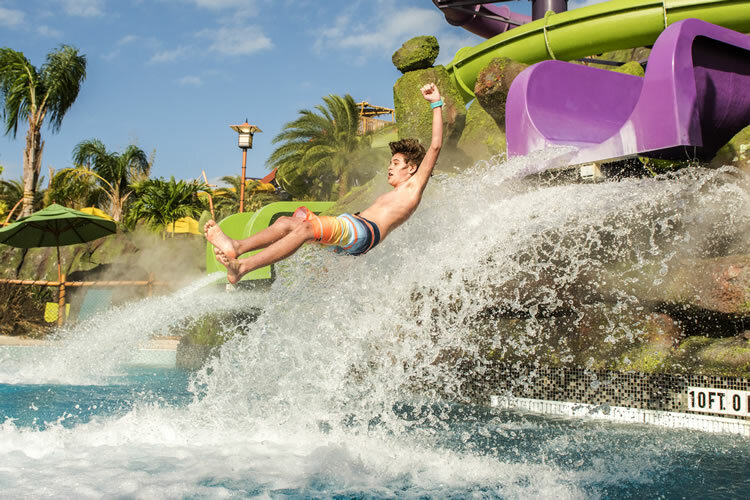 Enjoy 14 consecutive days of unlimited park to park access to Universal Studios Florida, Universal’s Islands of Adventure and Universal’s Volcano Bay water theme park, and select live entertainment venues of Universal CityWalk. This ticket is not available at any park’s entrance. 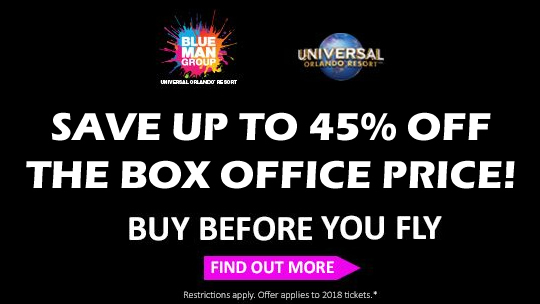 Immerse yourself in the next generation of blockbuster entertainment at Universal Studios. 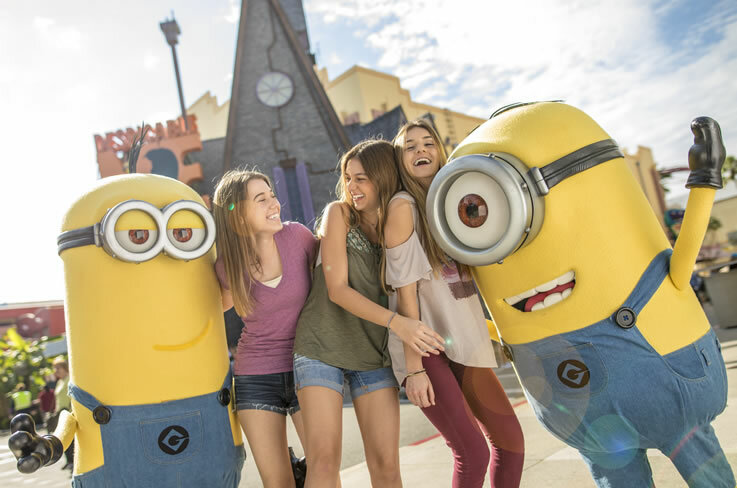 You’ll enter The Wizarding World of Harry Potter™ - Diagon Alley™, encounter mischievous Minions, crash through Krustyland with The Simpsons™ and join forces with the TRANSFORMERS as you find yourself right in the middle of the action. 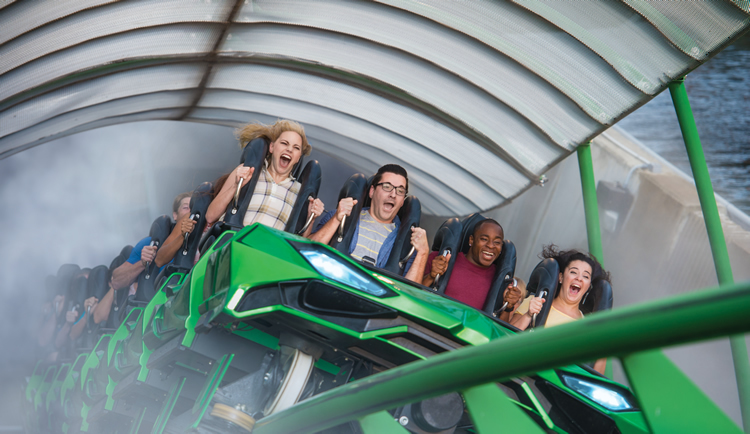 Plus, join the Fast & Furious family for a full-throttle experience on Fast & Furious – Supercharged. 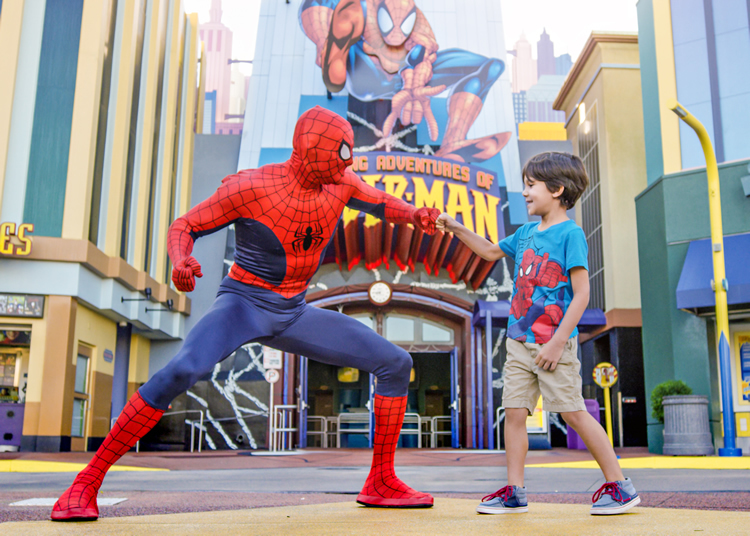 Journey through the legendary worlds of incredible heroes at Islands of Adventure. 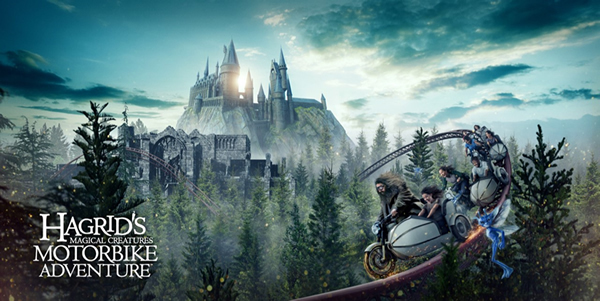 Explore The Wizarding World of Harry Potter™ - Hogsmeade™, come face to face with King Kong, battle villains alongside Spider-Man, go on a high-speed rampage with The Incredible Hulk, and flee raptors in Jurassic Park. 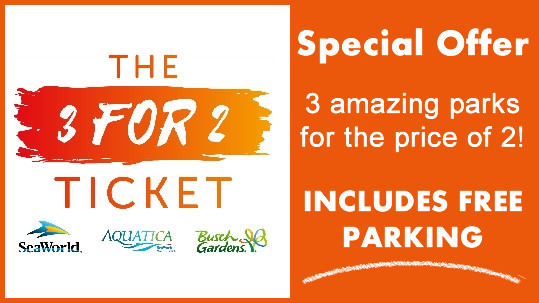 Plus, guests with this ticket can ride the Hogwarts™ Express between King's Cross Station in Universal Studios Florida and Hogsmeade™ Station in Universal's Islands of Adventure. (Additional restrictions apply). At this tropical getaway thrills and relaxation flow in perfect harmony. 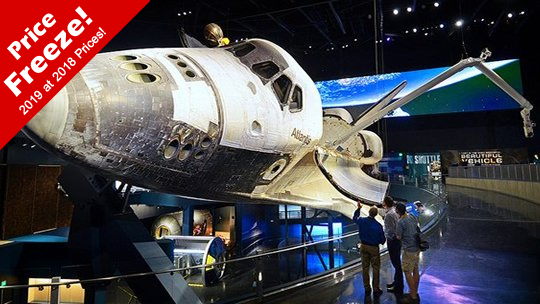 With over 30 unique experiences and 19 different attractions, it’s a theme park like no other. 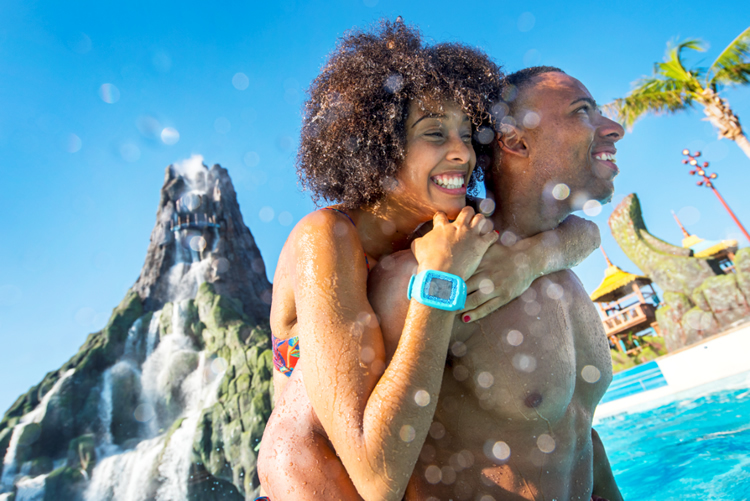 Here, every guest is granted the powers of the TapuTapu wearable, which changes how you wait because of the park’s Virtual Line. 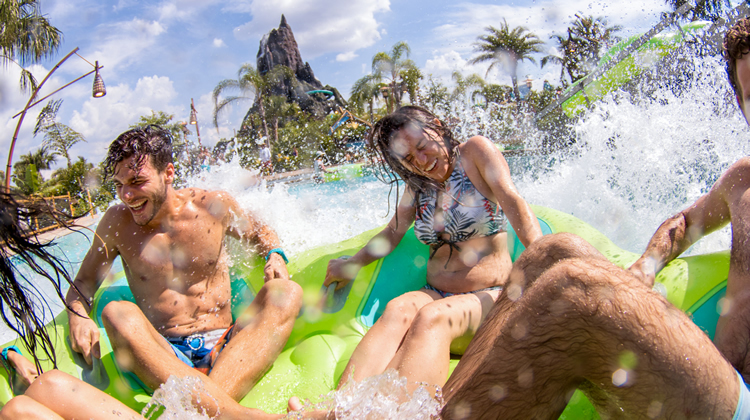 With just a wave of your wrist you can hold your place in the ride lines and reveal wondrous surprises throughout the park. 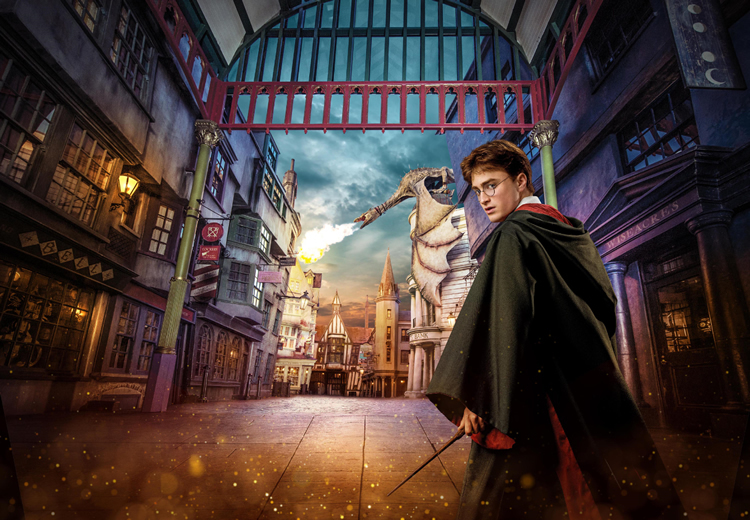 The Wizarding World of Harry Potter™ - Diagon Alley™ and Hogsmeade™ – we recommend you visit both lands early in the day to avoid the largest crowds. Q: Can I ride the Hogwarts™ Express? 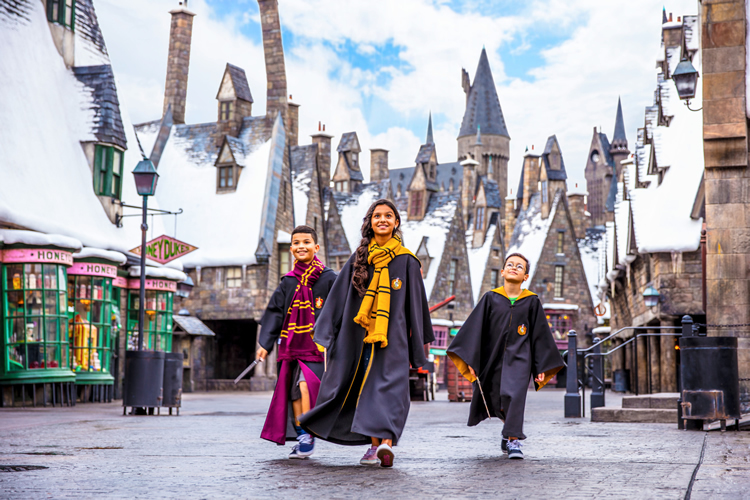 A: We issue a Park-to-Park admission tickets so you can board the Hogwarts™ Express at King's Cross Station in London at Universal Studios Florida and travel to Hogsmeade™ Station in Universal's Islands of Adventure, or the other way around. 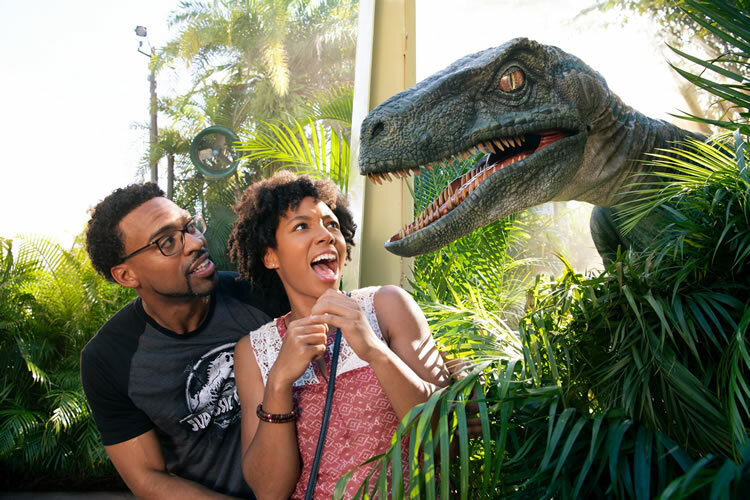 Q: Can I use my Universal Orlando™ 3 Park Explorer Ticket to visit more than one Universal Park in a day? A: You most certainly can - if you have the energy of course. 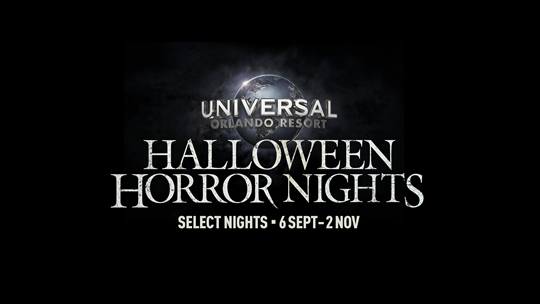 The Universal Orlando 3 Park Explorer Ticket entitles one (1) guest admission to Universal Studios Florida, Universal’s Islands of Adventure, Universal’s Volcano Bay water theme park, and select live entertainment venues of Universal CityWalk™ (“CityWalk”) on all days during a fourteen (14) consecutive calendar day period which includes the first day any portion of the ticket is used. To receive the full fourteen (14) consecutive calendar days of admission, the ticket must be used by the first use date printed on the ticket. The ticket will expire in full on the expiration date printed on ticket. Unused days shall be forfeited. The Simpsons TM & © 2019 Fox. TRANSFORMERS and its logo and all related characters are trademarks of Hasbro and are used with permission. © 2019 Hasbro. All Rights Reserved. © 2019 DreamWorks LLC and Paramount Pictures Corporation. All Rights Reserved. © 2019 MARVEL. 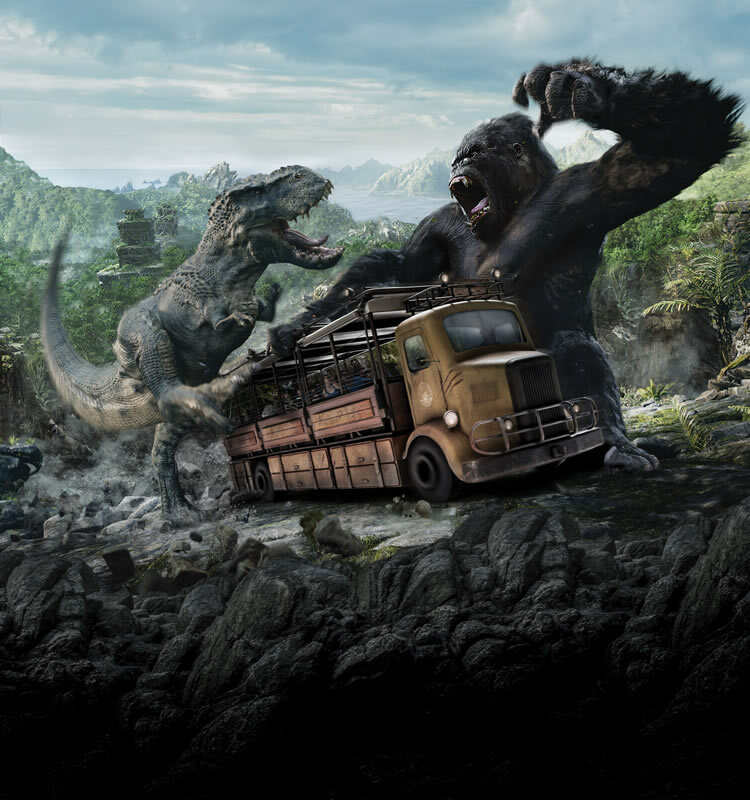 Jurassic World is a trademark and copyright of Universal Studios and Amblin Entertainment, Inc. Licensed by Universal Studios. All Rights Reserved.. Universal elements and all related indicia TM & © 2019 Universal Studios. All rights reserved.